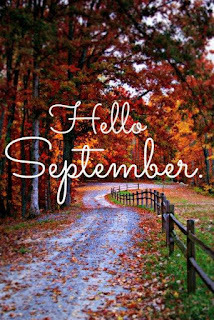 One Pretty Little Box: Hello September! 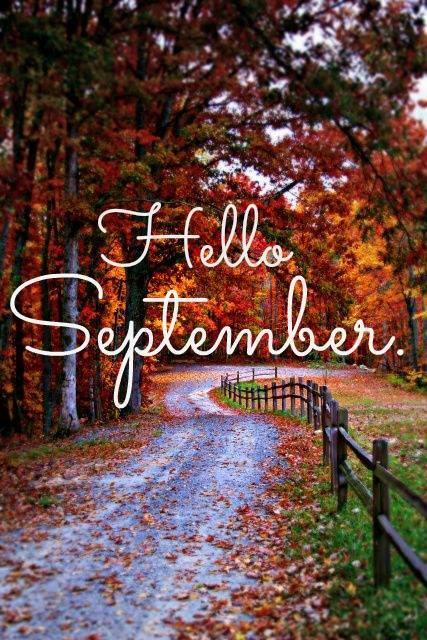 Oh my word it is so hard to believe that it is already September! One of my most favorite months of the year! My birthday kicks it off, and the official arrival of Autumn rounds it out! Mind you this week we are a bit cooler (read under 110 heat index) because of rain, but that is another blessing of the preseason change. I know I have been MIA since school has started and since most of the people who read this blog are parents or have been parents with children in school ~ you know how getting into a new routine can be a bit of a booger at times. Especially if back to school also includes your own work schedules, practice schedules for all your children, and still trying to hold your relationship with your husband in tact. 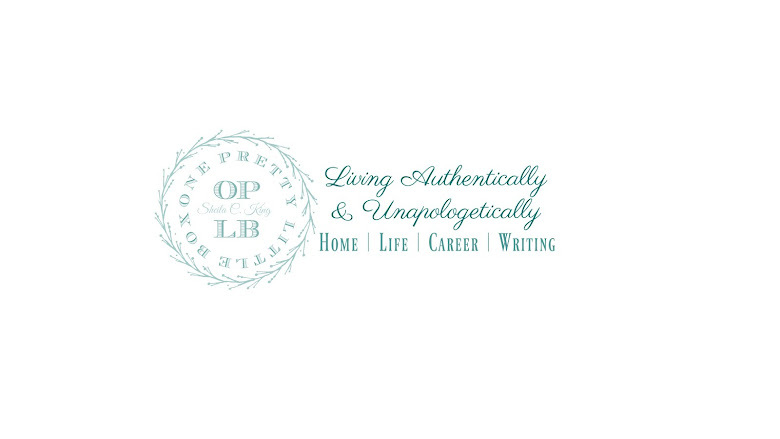 This upcoming week I will be sharing about our adapted routine ~ which has also effected my morning routine as well. In fact, I am struggling to find that balance. I already wake up at 4:00 (well I hit snooze until 4:15) but I am considering getting up at 3:45 to allow the time I need or simply just move my morning routine to "after work" routine. I kind of have a flow going that seems to be developing on it's own. Isn't that what a successful routine really looks like anyway?! Sure we can MAKE ourselves do something and if we do it daily for 21 days straight it does become a habit ~ but if it doesn't develop and it is always a struggle perhaps we should take a step back and look at it with wisdom and time. I do want to remain a daily blogger so that is a high priority of mine ~ but none higher than my kid's crazy practice schedule, a clean house, a well run week in the classroom, and intimate time with the husband. I do however feel like with this being the third week back at work in the classroom that I have gotten a handle on all the back end of those things as needed. I do still have plans to figure out adding YOUTUBE videos into the mix as well. Autumn isn't a time to slow down, but a time to get ready for the 4th quarter living!